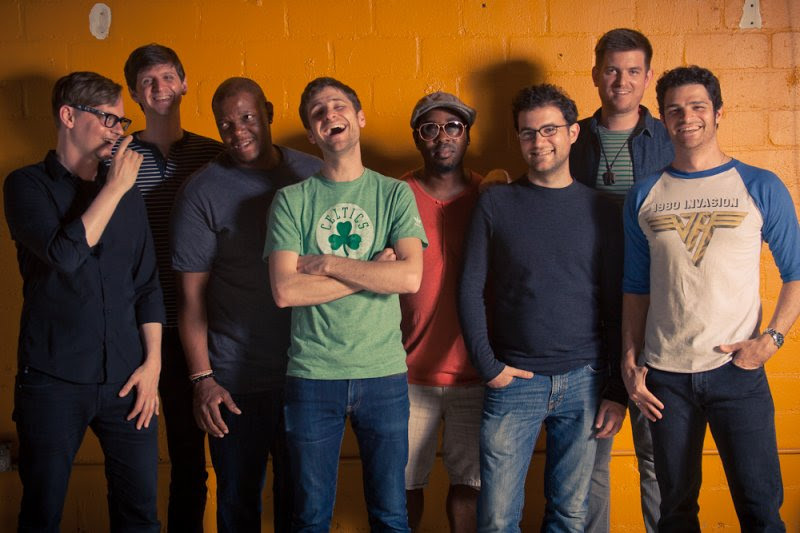 Snarky Puppy brings a power-packed performance to CCAC's Clifford Brown Performance Center. 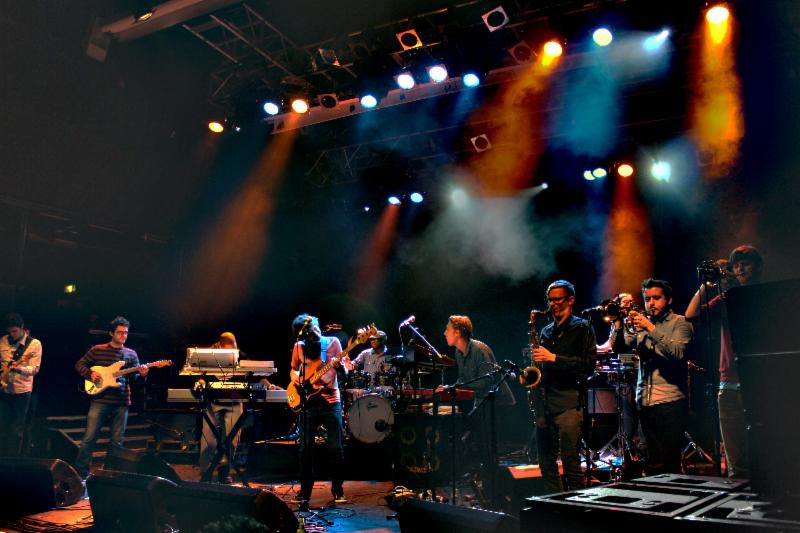 Their blend of jazz-funk-world music earned them a Grammy Award nomination. The group's crossover sound melds the backgrounds of jazz & rock with gospel/R&B into a Grammy-nominated mix of raw funk and sensitive dynamics, lush harmony and soulful simplicity. 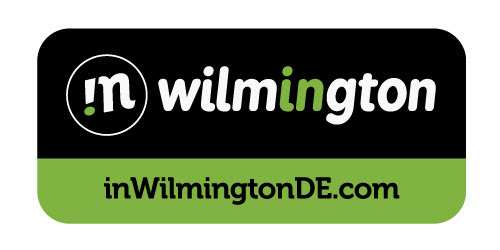 Come and see them in an up-close and intimate performance! 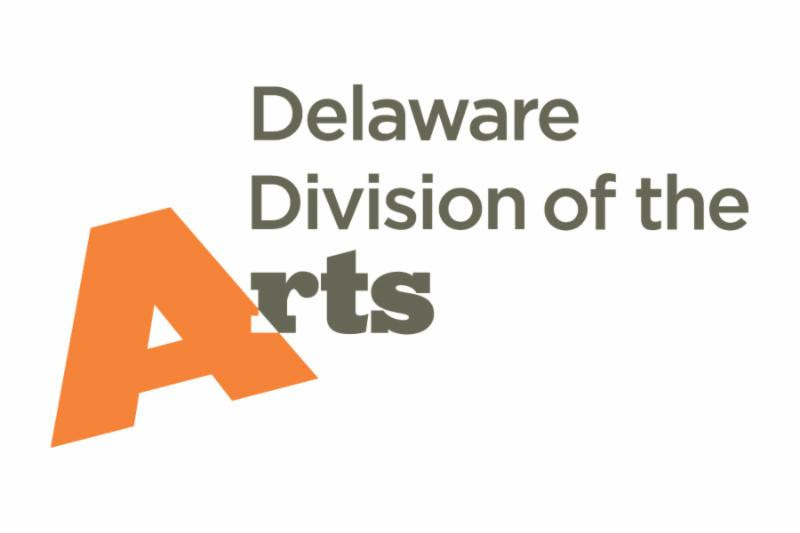 Touring Network program with support from the National Endowment for the Arts.